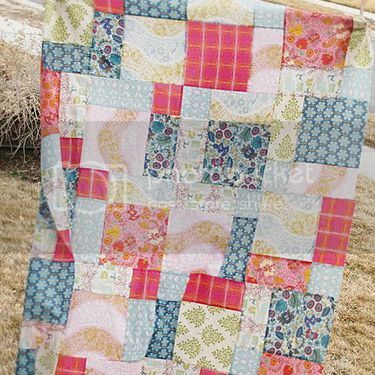 Quilt Story: Skye Reve Fabrics GIVEAWAY! 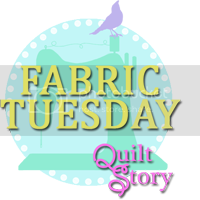 Natasha from Skye Reve Fabrics is fabulous! Her selection is great, fast shipping, and it arrives to pretty and nice, ready for me to chop up!! And you could have yourself a little shopping spree at Skye Reve Fabrics! Let's look at some of the goodies in her shop. Love the colors. Love. Love the pink/coral, gray and aqua. Yum. I am checking her site daily for this to arrive...anytime!! I want all of it. Every colorway, every print. So adorable!! Ready to win some fabric? 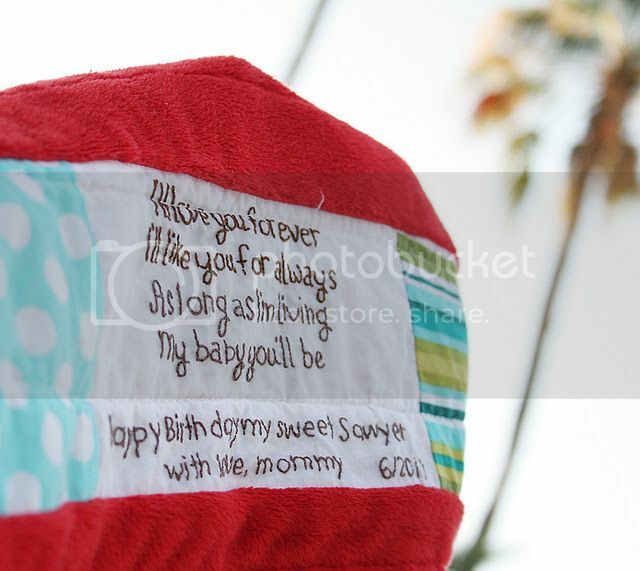 Skye Reve Fabrics is giving away $25 credit to a lucky reader! 2. 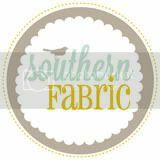 "Like" Skye Reve Fabrics on Facebook this page is happening, finding out the latest, giveaways and deals! 3. 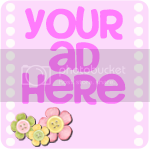 Follow us here or tell us that you already do! Already 'like' Skye Reve' on Facebook! The Woodlands is a cute line! I love the Appleville collection and would love to win so I could get my hands on some! Thanks for the opportunity! THANKS for the giveaway. I like the Daydream collection, and Secret Garden in Midnight. I am still in love with the Lark collection, especially the Kasbah prints. Thanks for the chance to win! I like the Secret Garden collection. I am also a follower of you lovely blog! Fly a Kite. Loving it! 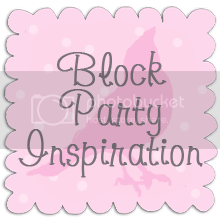 I follow this lovely blog! ...and I follow your blog! PLUS I like Skye Reve on facebook. Secret Garden Tea Time is really nice. Thanks for the giveaway. 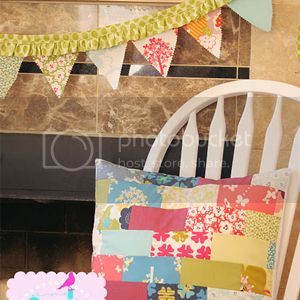 I like the fabric Daydream! And i like how the shop organizes in colors and themes as well as designers. I think Bavaria is just too cute, and I've never seen it anywhere else! I follow Skye Reve on FB. 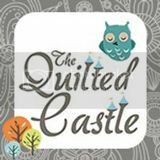 I follow Quilt Story's stories too! I like the dainty blossoms in pink. 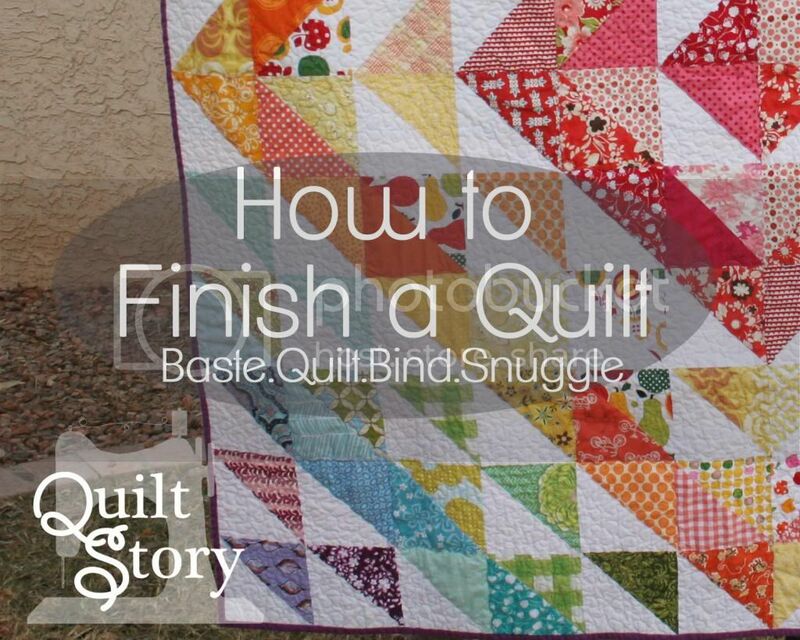 And I already follow Quilt Story. I like Skye Reve on Facebook! 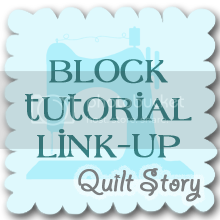 I am following Quilt Story's blog. I love Amy Butler's Lark, just about every single print in the collection! Thanks for the giveaway! I have already liked their FB page. I'm Zarina ZA at FB. The Dainty Blossoms caught my eye. Hi! So so difficult to choose but one favourite is Soul Blossom collection (I'm not sure if they are available anymore)! They have so beautiful prints and colours! Pick A Bunch is my favorite!! 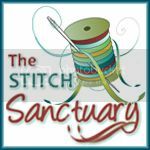 Has been quite sometime a follower of Quilt Story blog! 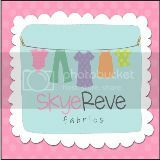 Already "like" Skye Reve Fabrics on FB. Thanks for the great giveaway!! 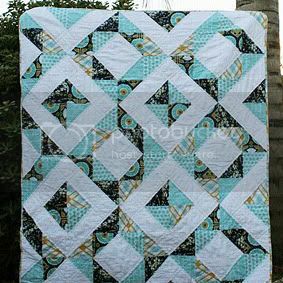 Fly a Kite Bundle, Blues is my favorite, so so cute! I've purchased from SkyReve before and was very happy with what I received. Oops, hit the enter button too soon on the last comment. I'm a follower! I'm torn between "hoo's in the forest" and "verona"
I love the look of a new range due in March. I just fell in love with pink/coral, aqua and grey too. That Verona collection is gorgeous! Thanks for the giveaway. And I love the hoo's in the forest bundle, so cute! I love 'Walk in the Woods' so cute! Ooh how I love Sugar Hill too!! OH!! Dainty Blossoms is so pretty!! I LOVE cherry/almond/similar blossoms so much, and these remind me of them so much! I love Verona. I just saw it recently and think it is so pretty. Verona grabbed me as soon as I saw it. Also there is a Michael Miller print at SkyeReve called Forest Life -- so cute! 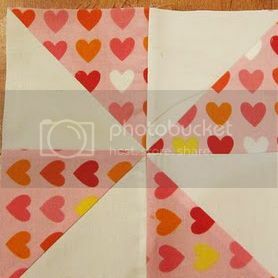 I love the fly a kite fabric! I would choose either some Ruby or some Secret Garden if I won the gift certificate. 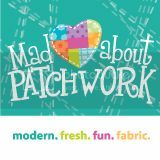 I "liked" Skye Reve Fabrics facebook page! Verona is my fave fabric at SR's shop. Thanks for the chance to win! I love Secret Garden in Midnight. I love the aqua and red bundles...the Leicen and Ruby! Oh, and all the Ruby bundles!!! Already like Sky Reve on FB! I am taken by the Secret Garden in Midnight! Thank you for the chance to win! I am in LOVE with the Delilah fabric collection! I am a follower of your! Thanks! I love the SUgar and Spice line from Riley Blake! I like the Forest Life in Retro. I liked Skye Reve on facebook! Can I only pick one thing I love? I love Tanya Whelan's Delilah & Sugar Hill.. 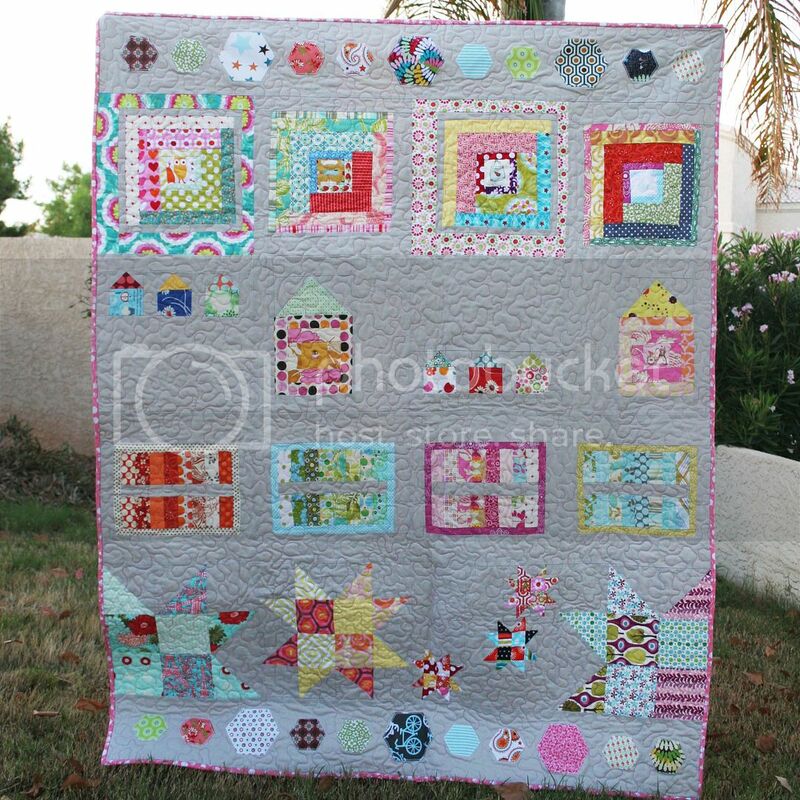 I love The Quilted Fish's Sugar & Spice, I love Bonnie & Camille's Ruby.. I like Skye Reve on FB! I agree about the Walk in the Woods-- adorable! I liked Skye Reve on Facebook, too! I think I would get more Aviary 2. Thanks for the opportunity. I am a follower, thank you. That the first time I've seen the adorable Pam Kitty Morning. It's adorable for spring. I 'like' sky reve fabrics on facebook. The Crazy Love in purple bundle, by Jennifer Paganelli, closely followed by the Crazy Love in pink bundle. That's for the intro to this new shop! 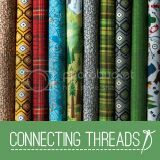 There are so many fun fabrics... but Verona or Pam Kitty Morning would both work for projects I have in mind for my mom and MIL (planning ahead this year since Mother's Day usually catches me off guard!). 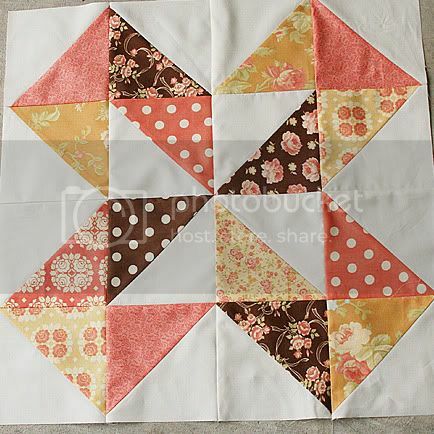 I follow Quilt Story. Thanks for the chance to win! I love the Urban Zoologie line, but I also couldn't help but notice the adorable Alphabet Soup line. Guess I am in a "kid" mood today!! 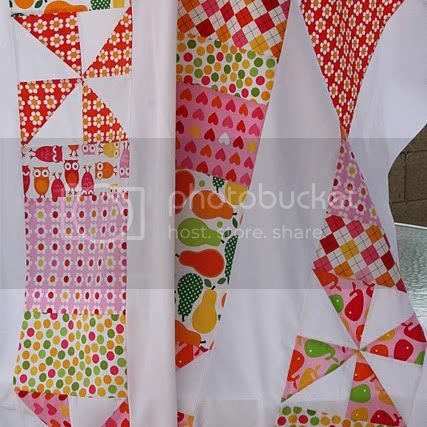 I liked the Skye Reve Fabrics Facebook page. I am a very happy folllower of your blog! I really like the Alphabet Soup Boy Bundle. 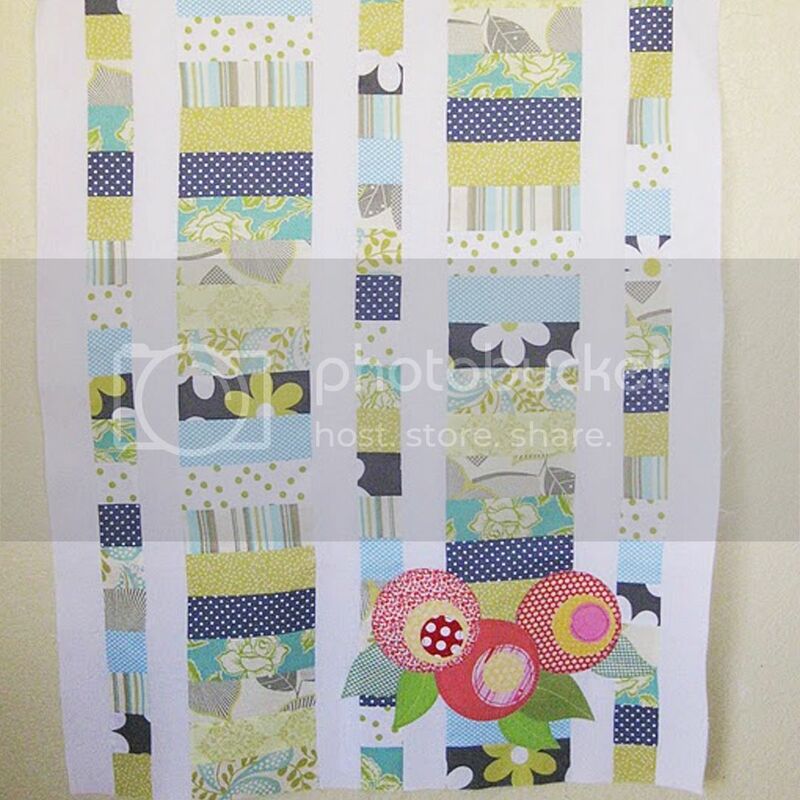 I've been looking for fun boy fabrics for a baby quilt on my to do list. I like AB's Souvenir in Lemon. I want it for an iPhone skin so bad! 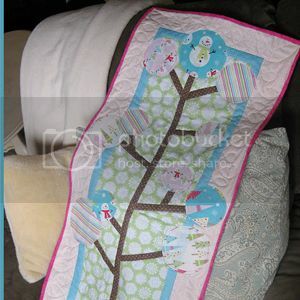 I follow Quilt Story. And cry at nearly every post. I Like SkyeReve on FB! Thanks for the chance to win! Love the crazy in love purple bundle! I love the Tidbits Collection! I already like Skye Reve on FB! Soul Blossom, Secret Garden, Lotus....there's too many to choose! I love annelas new line walk in the woods. Thanks for the giveaway!!! I'm a fan of Skye reeve on FB!! Thanks!!! I love those paisleyish prints in the Verona line. So girly.! And I'm a follower! Thanks for the chances to win! I liked Sky Reve's facebook page. My niece is expecting her first child and she would absolutely love the Dainty Blossems Pink Bundle! 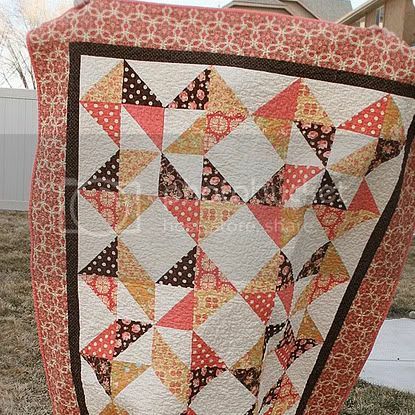 I'm lovin' the florals in the Ruby Swoon bundle @ Skye Reeve. I love Grand Tapestry in Khaki, so pretty! I follow Skye Reve on Facebook, thank you for the giveaway! I am a follower of your blog, thank you! I love the Pocket Full Of Posies line at Sky Reve. I'd choose some Ruby or Verona or maybe a few Dumb Dots... or maybe a little of all. Thanks for the great giveaway! I'm also a follower. Thanks again. I'm still a fan of Ruby. Thanks! 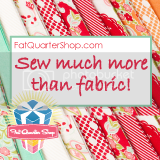 I've been dreaming about the Ruby fat quarters...I just bought the SWOON pattern, and am deciding which fabrics, of course the ones on the cover are amazing. I love several but probably the Verona line...thanks! I love the new Verona prints! I've been waiting on a Walk in the Woods too; thanks for chance to win!